Professional-grade formed Aluminum Panels, in your choice of Powder-Coated Semi-Gloss Black or Gloss White – or Natural Aluminum. Sturdily Mount with Stainless Steel Pop Rivets, included along with correct-size Drill Bit and Instructions (“Even the Instructions were great!”) for installation at home! Desert tested and used by the U.S. Border Patrol, the DHS, and Police and Sheriffs across the U.S., so you know they must be good! A cooler engine means a cooler interior! Also increases power, durability, efficiency, reliability, A/C efficiency and battery life. They work because hot air rises! Designed with the help of NASA Wind Tunnel Engineer to maximize hot air flow out of your engine compartment. Prices start at $89/set; 34 models to select. Satisfaction guaranteed or return in 30 days for a full refund! 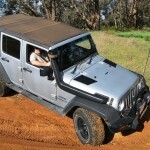 Keep Those Jeeps Cool in Australia (note right-hand drive)! 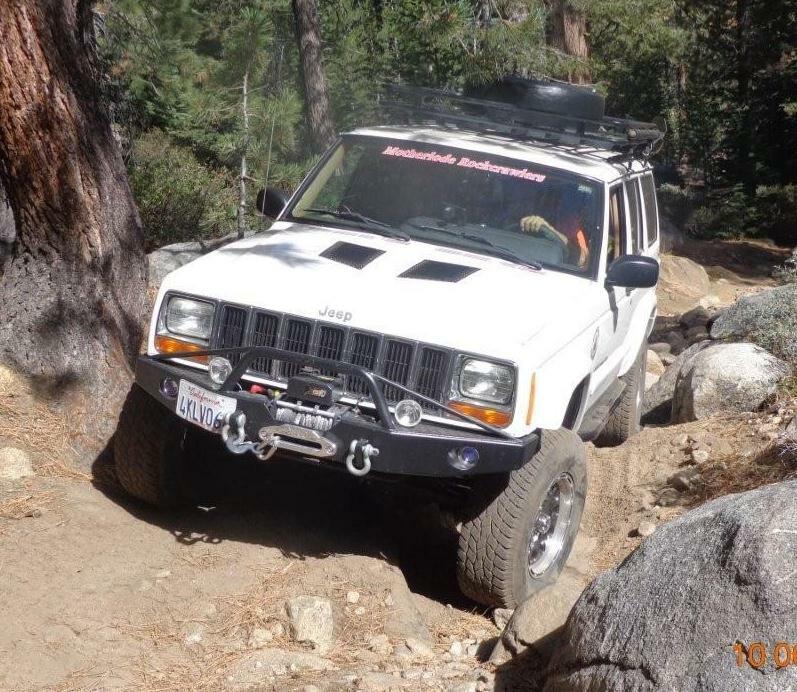 RC Louvers Are Great for Off-Roading! The Testimonials of our Customers Say It Better Than We Ever Could! 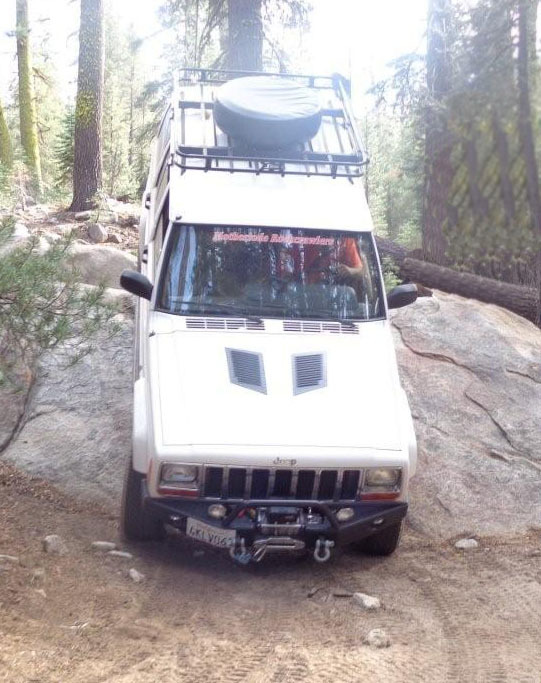 “My Jeep has 300,000 miles on it (original engine), and has BIG tires, so it overheats – especially on my 150-mile road trips. Three years ago I put a set of your hood louvers on it, and they made a HUGE difference! 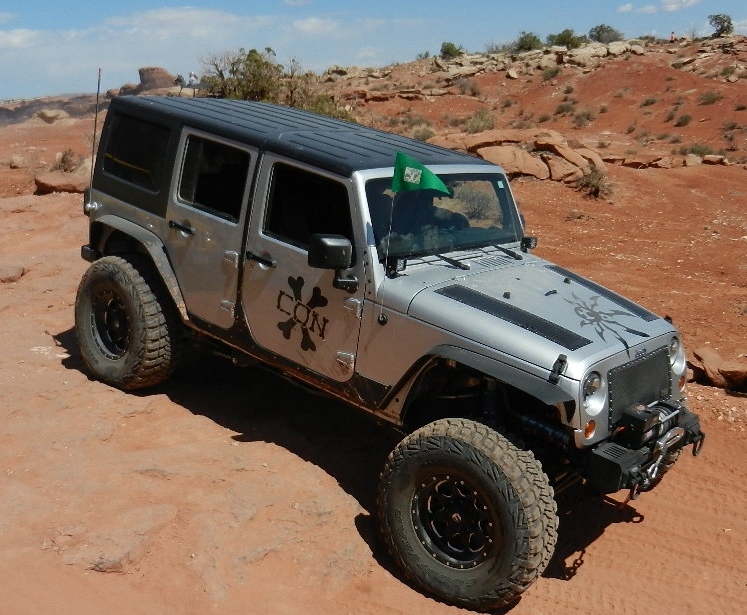 Now I want to order a set for my wife’s Subaru!– Eric, Minn.
“I painted them to match my jeep and they look great and can already notice that the under hood heat exits much better and quicker than before.” — Lynn M. Lebanon, Tenn.
“In every Jeep I’ve gotten in, your feet get hot. 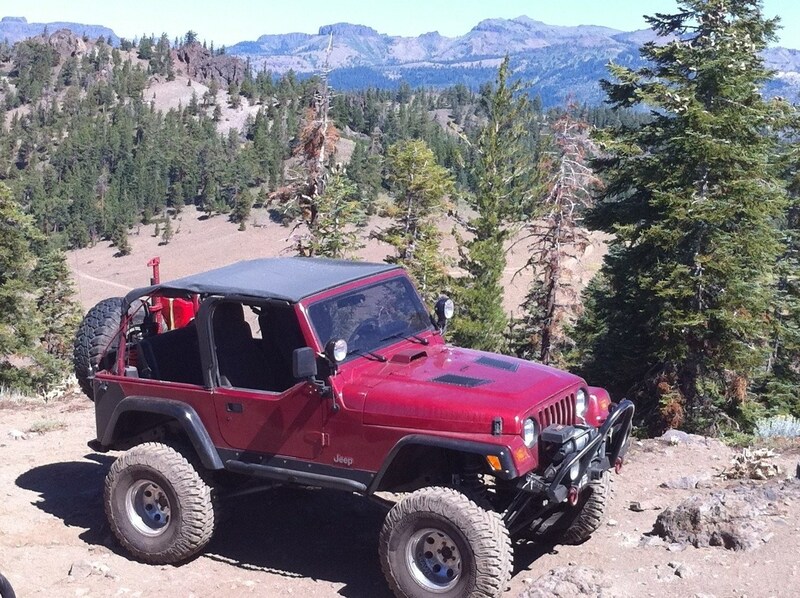 These solved that problem – and cooled down the engine!” — Brian H., Jacksonville, Tex. 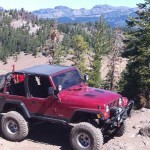 “I’ve owned Jeep Wranglers before, and I am now looking around at used ones. 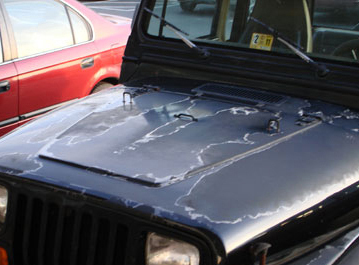 On nearly all of them, you can tell that much of the hood paint’s clear coat has popped right off because they run so hot!” — Toby K., Dela. “Considering the added heat from the supercharger, we decided to install hood louvers. We called the guys over at Run Cool Hood Louvers. 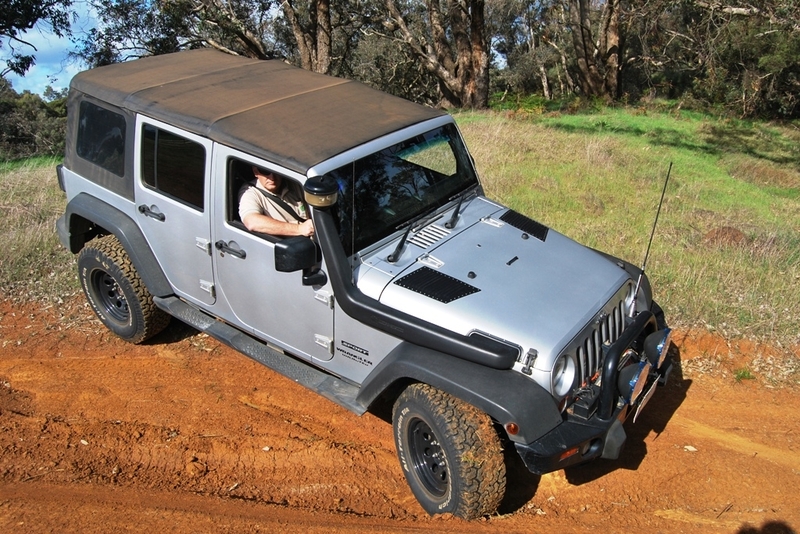 We took their advice on which hood louvers would work best for our JK in both function and style. We are extremely happy with their customer service and product! Not only did these hood louvers give the function of venting heat that we needed, but they also added that special custom look to HAVOC”. — Troy T.
“I’ve had some heating issues: I had installed a new alum. radiator with elec. fans — still not solved. I have to say that I should have tried the louvers first. They work great – not sorry a bit for spending the money — had to save for them but worth it!! Bottom line, happy with all three upgrades but could not do without the louvers and I love the way they look! 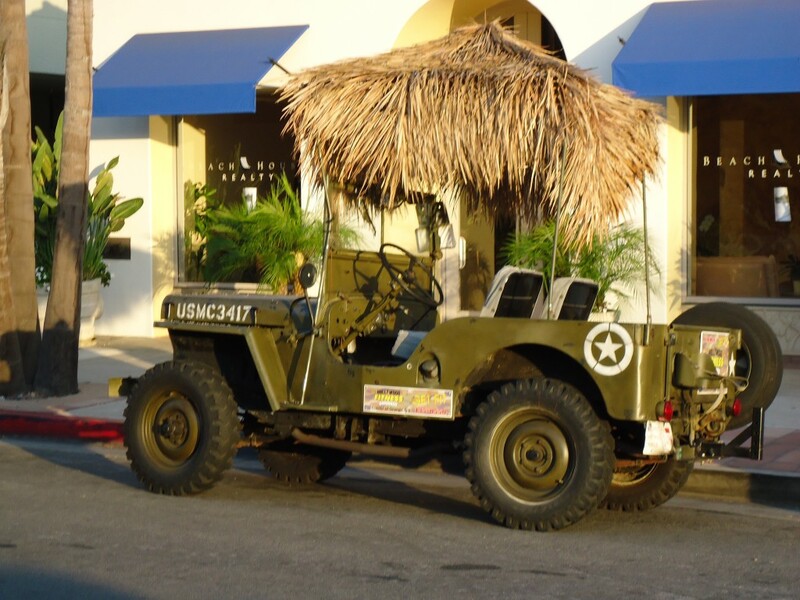 Thank you for your help and great service.” — Don S. – Calif.
“I recommend your hood louvers to my customers because they look good, and they work! 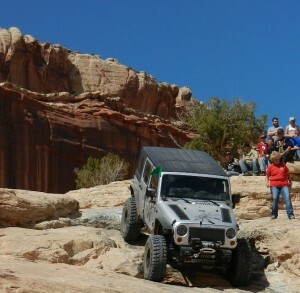 Yes, Jeeps run hot! 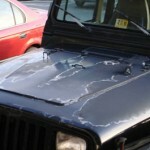 Don’t let this happen to the paint on your hood! Let the heat out with RunCool Hood Louvers! SATISFACTION GUARANTEED OR RETURN IN 30 DAYS FOR A FULL REFUND.